Born This Way – Dream Of Gaga | Your #1 Lady Gaga Fansite For Your Daily Gaga Fix By Jim Varounis. 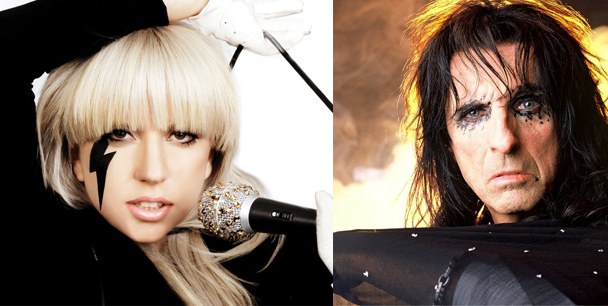 Clinton Sparks has released his remix of Lady Gaga's 'Born This Way' track, 'Heavy Metal Lover'. The remix received generally positive responses, with fan reviews saying 'the remix is sick'. Tell us what YOU think about Clinton Sparks' take on the song in the comment section below! Clinton Sparks has released his remix of Lady Gaga's 'Born This Way' track, 'Bloody Mary'. The remix received generally positive responses, with fan reviews saying 'the remix is sick'. Tell us what YOU think about Clinton Sparks' take on the song in the comment section below!